GateHouse Telecom A/S has announced that Inmarsat has advised that the company has performed testing of Gatehouse Telecom's new Global Xpress Link Emulator (GLE) and has cleared the way for Inmarsat to recommend this tool to their partners as part of their testing of Global Xpress (GX) applications and solutions off-air without a terminal. The GLE simulates a real satellite connection and terminal and can be used at any time in a lab for GX application development and test. The GLE can also be used by partners to demonstrate their GX solutions at trade shows. The GLE helps Inmarsat partners to introduce a more effective test process into GX solution development and to troubleshoot without the immediate support of Inmarsat. GateHouse Telecom's Global Xpress Link Emulator. 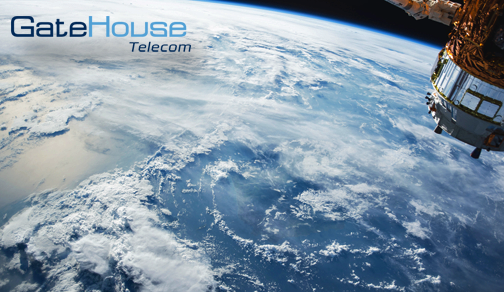 GateHouse Telecom is a well-established partner of the SATCOM industry. 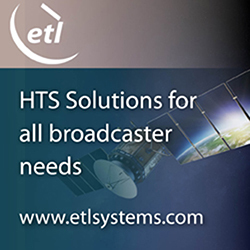 The firm is the leading, independent provider of complete embedded software within Inmarsat’s BGAN system. Approximately 50 percent of the active BGAN terminals in use today operate GateHouse' software. GateHouse Telecom aims to replicate its BGAN success in the Global Xpress network. GLE features include the ability to test multiple SSPCs, possible signal degradation scenarios caused by storms or blockage, simulate traffic congestion scenarios and optimise for minimum airtime usage. Olaf Rostbakken, the Director of GX Simulation and Modelling at Gatehouse, stated that the firm recommends that new GX applications and solutions be thoroughly tested in any number of network scenarios and in different bandwidth conditions before introduction to the market. This GLE tool allows application developers and Value Added Manufacturers (VAMs) to do part of this testing in a controlled environment, which can reduce the cost of testing in the process.